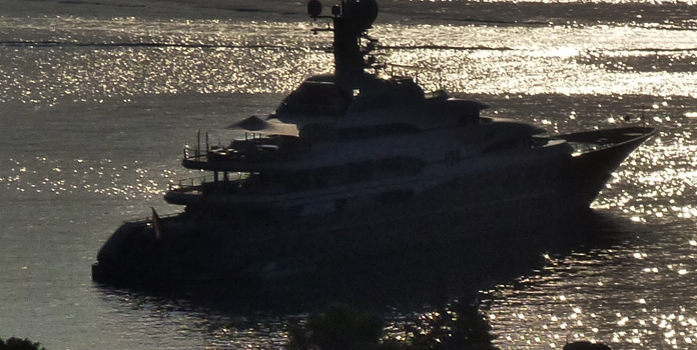 Luxury yachting is becoming increasingly complex. 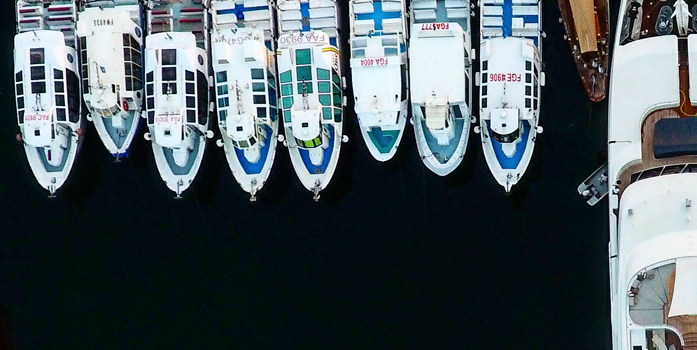 We believe that the key to a well-managed yacht is communication with both the captain and owner to provide a thorough service. 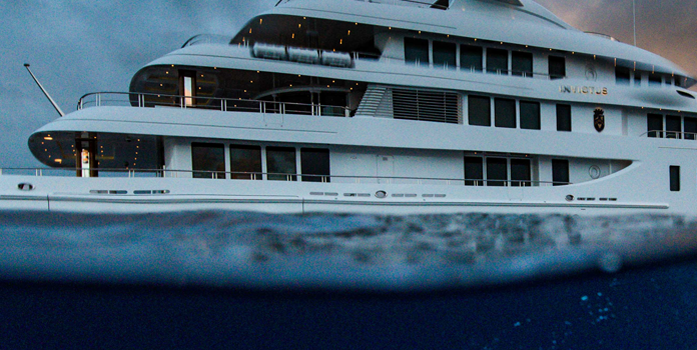 We offer a professional, personal & quality service focusing on the specific needs and requirements of each Yacht. 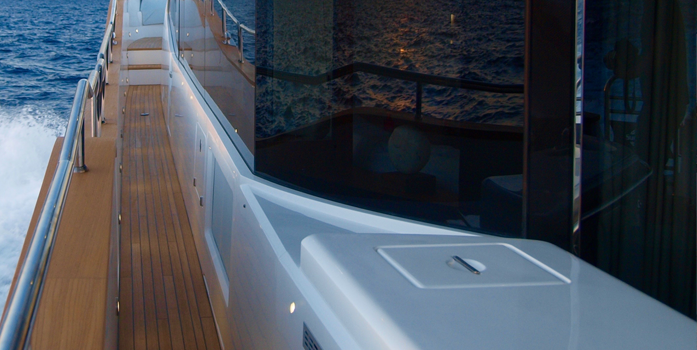 We understand that each yacht has different needs which is why we offer Modular Management. You can pick and choose from a number of services that we offer and create your own package. Pick and choose from our management services and create your own package.